The Autumn in Tirana is beautiful. The temperatures are warm, and we call September and October the late summer. Our country has more than 300 sunny days. Even if is raining one day, the next day the sun is shining again. 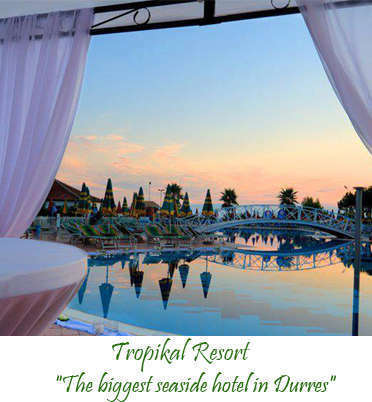 It is the favorite season for weddings in Albania. 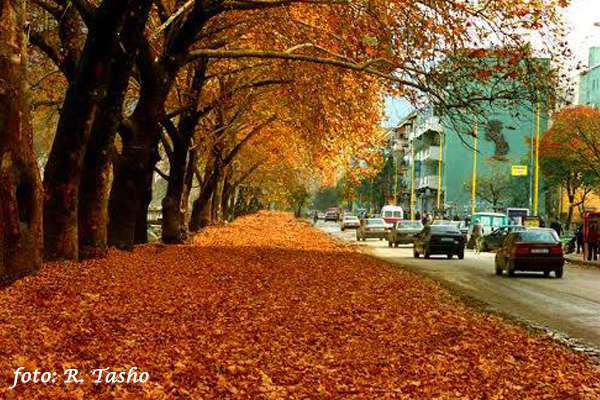 If you are in Tirana these days, you will admire the harmony of autumn leaves and the colorful facades of Tirana. You can start your day just walking by the Lana river, stepping in the fallen leaves, feeling the fresh air and also visiting some of main attractions and monuments in both parts of Boulevard ‘Deshmoret e Kombit’. If you are in Tirana for the first time, you shouldn’t go without visiting National Museum, taking the stairs up to Clock Tower, visiting Pyramid, Postblok memorial, Skanderbeg square and Mother Teresa square. A walking tour should be your first choice for an autumn visit to Tirana. 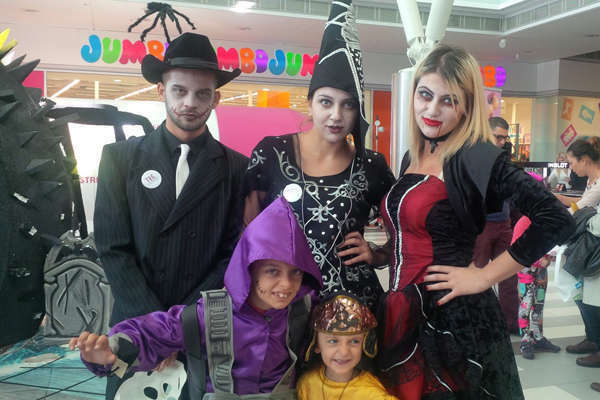 The last week of October, Tirana prepares for Halloween. These celebrations were unknown for Albanians in the years of communist regime. It is a new tradition, let’s say almost 10 years old. Albanians celebrate in their own way without bothering what this party means. The bars, restaurants, or trade centers are decorated with Halloween them, big pumpkins and other scary masks. People also are selling them in the roads. 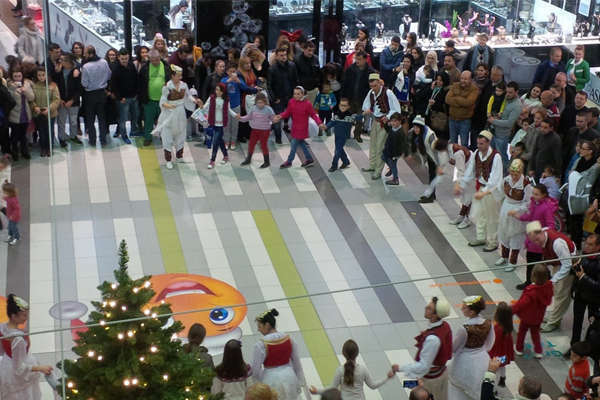 There are a lot of activities or shows for kids on this day and they seem to enjoy. 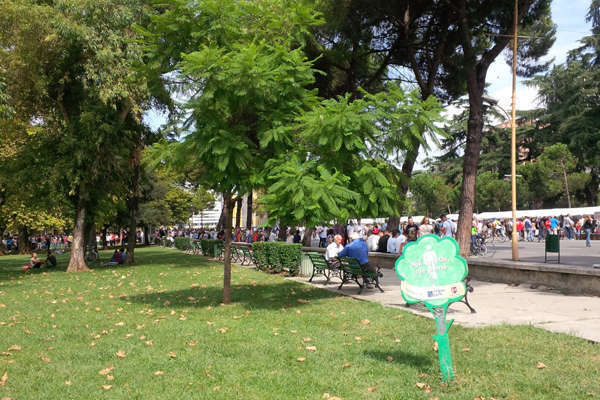 Tirana has some beautiful parks or resorts outside the city, which make for a lovely autumn setting. Just wear something warm and choose which direction to go: to the Mountain (Dajti mountain with cable car), close to the Erzeni river (resorts and restaurants such as Iluminatum, Paradise resort, or Erzen Canyons,) close to the lakes (Tirana lake, or Agrotorusim Huqi, etc) or close to the sea (Durres area, just 30 minutes away). You can also go for a bike tour, to ride in the parks or around the Tirana lake, or you can go for a horse ride, to Panto Resort. 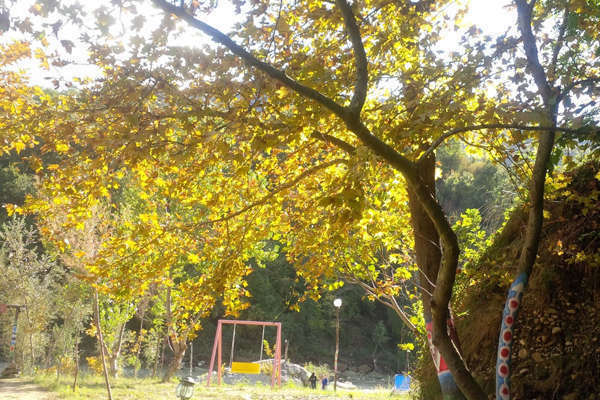 Autumn is the best season for enjoying Tirana outdoors. 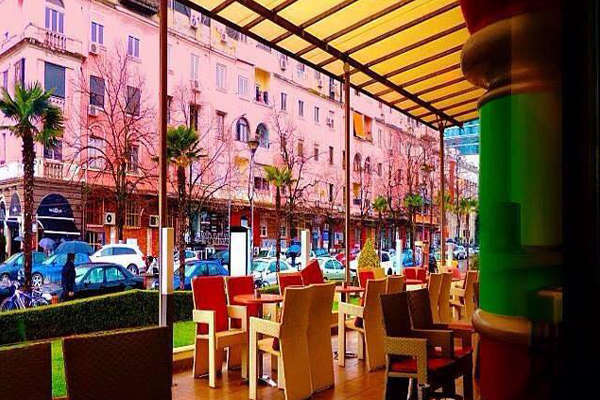 Albanians starts their day with a hot coffee, macchiato, or hot chocolate, and you will find in Tirana the best bars, full of young people. 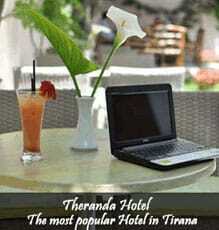 This is the most popular entertainment for every Albanian, so Tirana is full of bars where you can choose from. If you need a good and strong coffee, go to coffee shops, like Mulliri i vjeter, Sophie, or Mon Cherie. If you want to have a view, go to ‘Sky Tour’ to the revolving bar, or if you want to have that coffee in buzzy, trendy place, choose one of the bars in Blloku area. For a quiet place, go to the Tirana lake, to luxury hotels, or in the bars in suburbs. It is the same for restaurants. You can choose, fish restaurants, traditional ones, restaurants with a view etc. Tirana is full of them and the food is really delicious. We think that the autumn is the best season to visit Tirana, because the weather is almost sunny but not hot, the day is still long enough to see many things.